It’s no secret that I love street art. It’s one of my favourite things to see when I travel to a city as I love the colour and atmosphere that it creates. 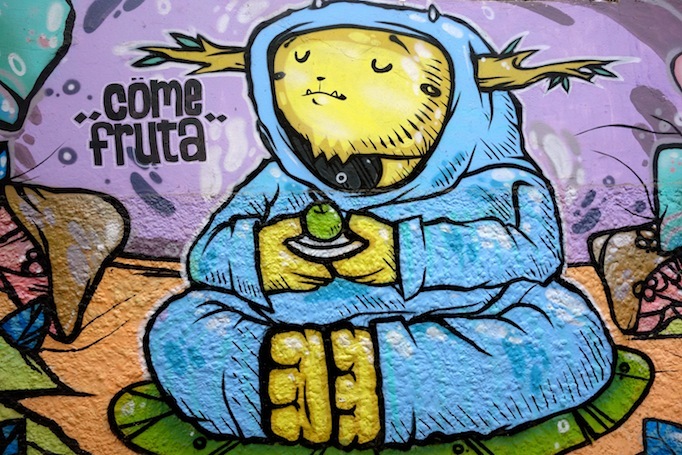 Despite my love affair with street art, I’ve never been on a street art tour (until now), even though I’ve read so many blog posts about amazing tours in different cities around the world. 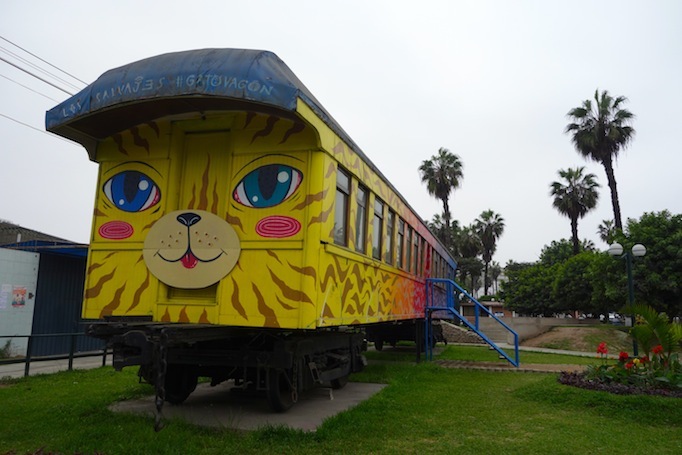 So, before going to Lima, Peru, I searched out a street art tour in the city and found Tailored Tours Peru, who offer a variety of the coolest tours in Lima from gallery tours to art workshops to gourmet food experiences. 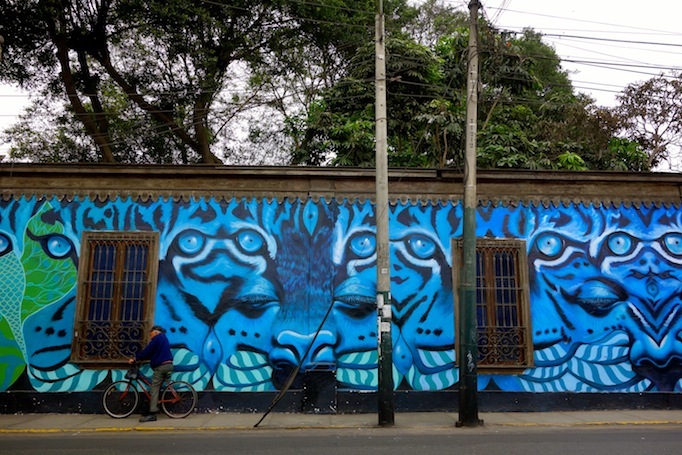 I opted for a street art tour and booked onto one for our third day in Lima. I’m so glad I did as it was my favourite thing we did in the city and I felt that I not only got to learn so much about the art, but also the city too! Carlos and I met our trip curator and founder of Tailored Tours Peru for our tour one morning. 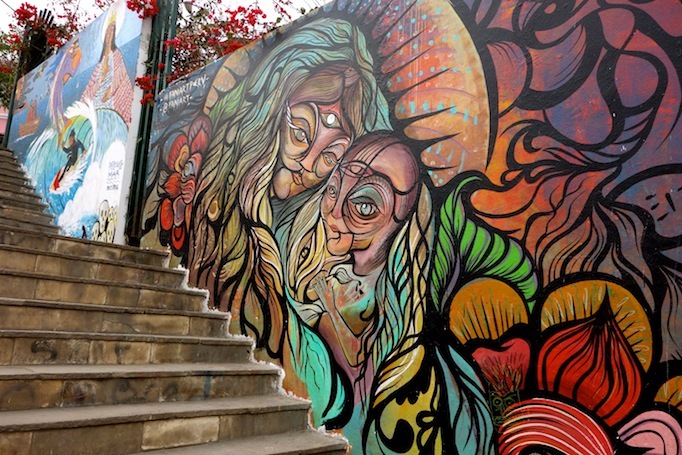 Brenda took us around the most Bohemian part of Lima and showed us the best street art that this area has to offer. Many of which I never would have found for myself as some were hidden away on residential streets. 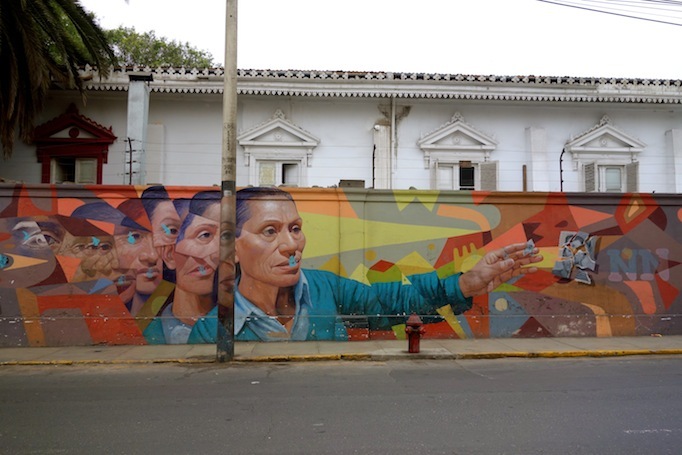 The amazing thing about the tour was getting to learn about the history of the murals, the significance behind them, the history of street art in Lima and whats more, Brenda is a friend of lots of the street artists so she really knew her stuff! I’m not going to tell you the secrets about every mural we saw, as that would spoil it for you if you ever get to go on this tour 😉 Instead, I’m going to share my favourite facts I took away from the tour and of course, my favourite murals. Brenda started off by telling us that last year, the mayor of Lima painted over sixty (yes sixty!) 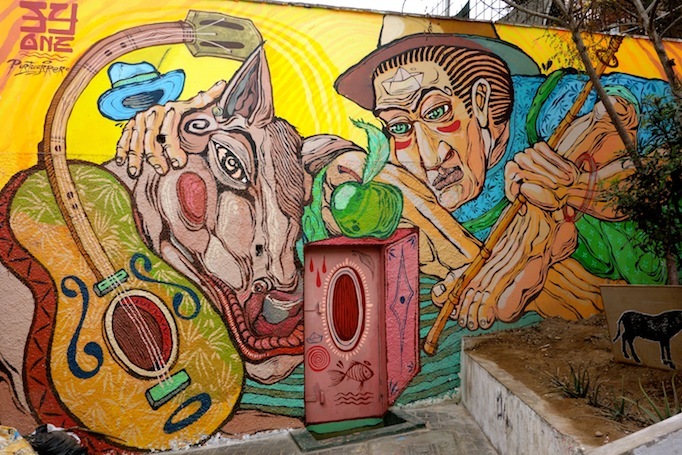 murals in Lima with the yellow colour of his election campaign. As you can imagine, for the street art community, this was a huge blow and something that they are still coming back from. And they are coming back in the best way they know how to, with new murals! The hashtag #BorraronUnoPintaramosMil (You erased one, we will paint a thousand) in support of the new murals. 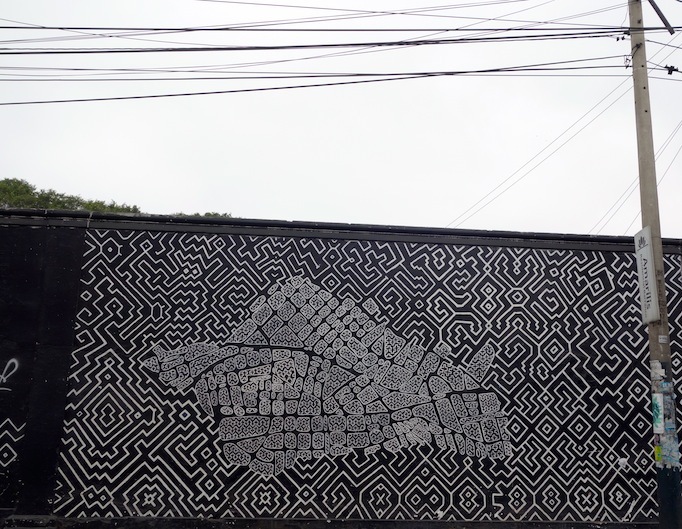 A competition was even put on to find the best new mural. 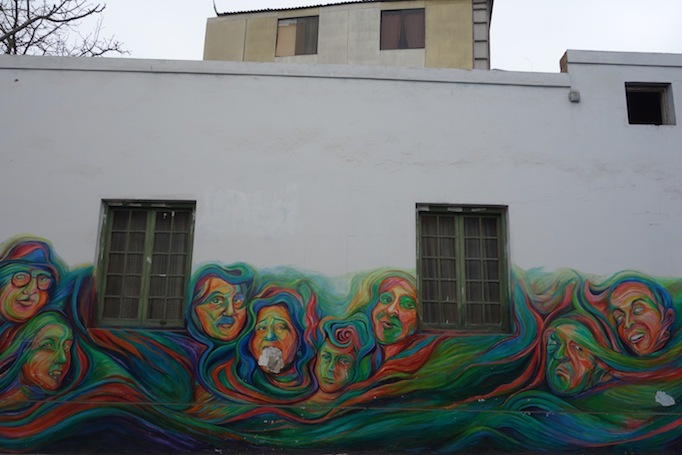 One of my favourite new murals that was painted was a collaboration by artists from Colombia (the left), Argentina (the top) and Chile (the right). I just love how the three artists have such different styles but they collaborated together to produce such a colourful and detailed piece. This was also really special as the owner of the house volunteered to have her house painted in support of the new murals. The great thing about street art is that it is constantly changing and evolving. New murals are always popping up, old ones are being added to and changed constantly. Styles evolve too. 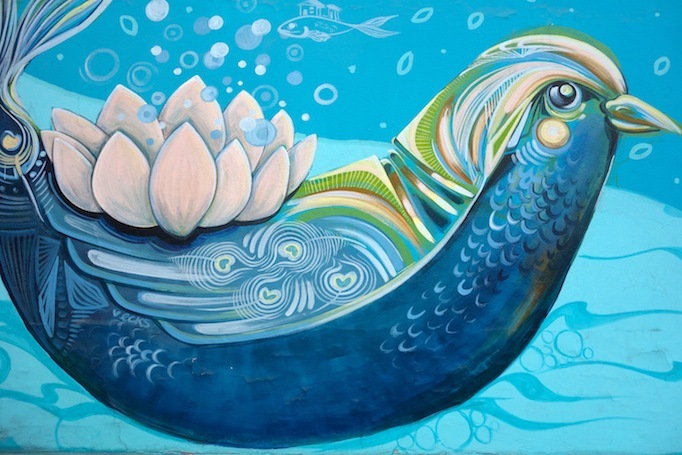 We were so lucky to see this seriously amazing mural (just look at those colours!) as it was painted just four days before we took the tour. 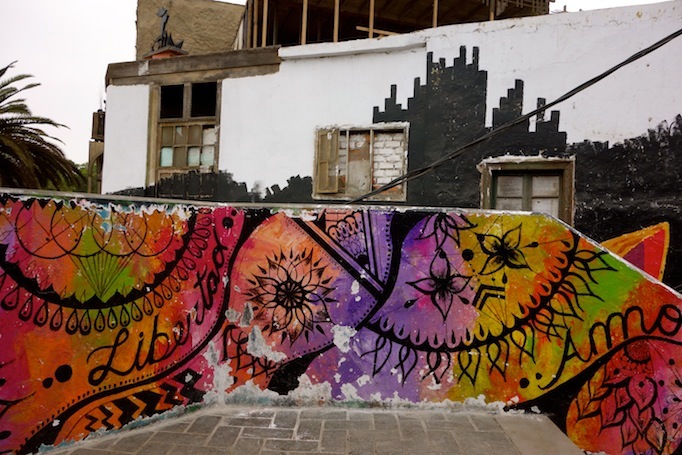 Fania is the artist and she is known for using thick black lines around her murals to create boldness – I just love the vibrant colours mixed with the lines. 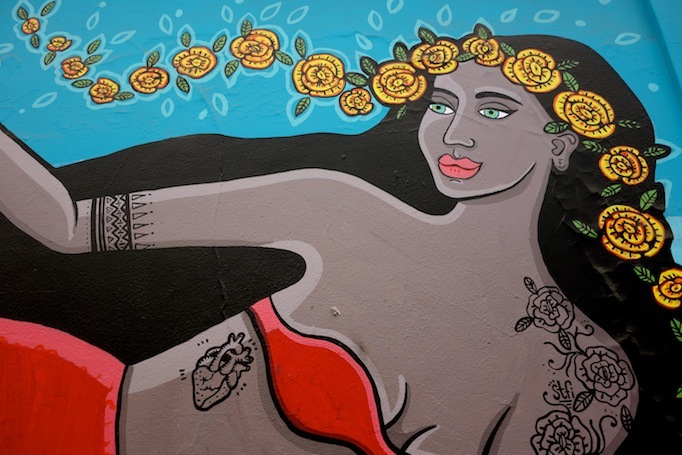 Later on in the tour, we then got to see another incredible mural by Fania, again using the same style. I think I could look at her work all day long! 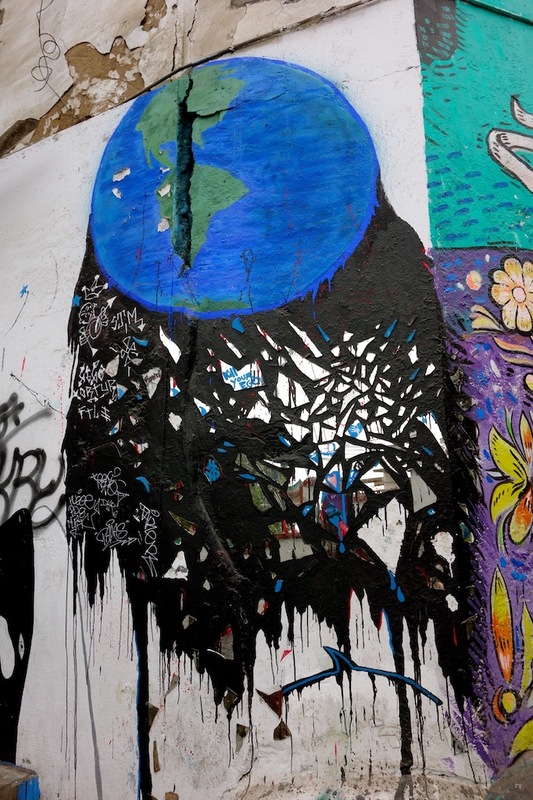 Street art is often used to portray a message, a belief, a political idea and beyond. It can portray the strongest of messages, sometimes hidden and other times not. Brenda was able to tell us lots about the messages behind lots of the murals that we would otherwise have totally missed. Of course, you can always guess what the artist wanted to say, but it’s so interesting to hear about what they really wanted to portray. Another great thing about taking the tour was getting to see different styles of street art and noticing a trend with certain artists. Just like how Fania has her unique style of creating murals, one of my other favourite styles that we saw on the tour was by Yandy Graffer. The lines he used create such an individual style that just draws you in. These two murals centre around the theme of fishermen, as his relatives were fishermen by trade. 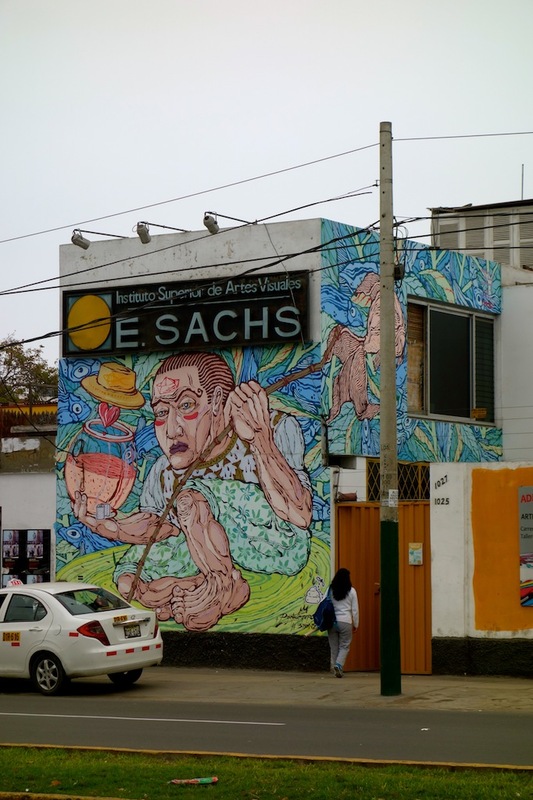 Knowing that makes you look at the murals in a different way and get instantly drawn into them, knowing that he was painting a part of his family history and traditions. Just like the painting of new murals after sixty were painted over, street art and murals can create and bring together a sense of community, just like this colourful mural painted in a children’s playground. The colours immediately draw you in and create a cheerful feel! Such a colourful cat! Which one is your favourite? 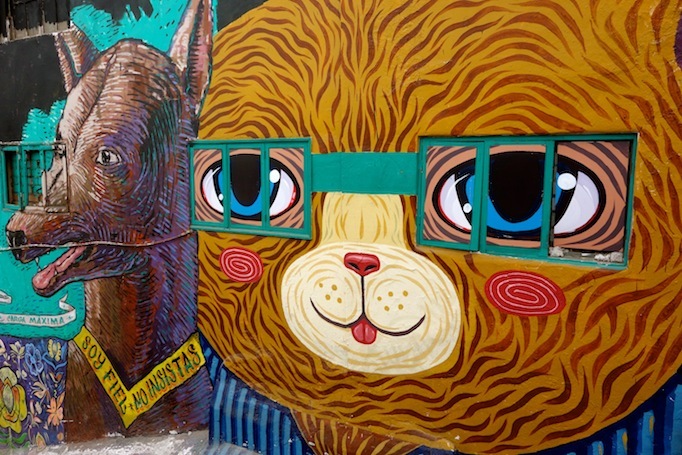 What are the lessons you’ve learnt from street art? I was given a discount from Tailored Tours Peru but all opinions are my own and I would never recommend anything that I didn’t truly love! Wow, these murals look amazing! 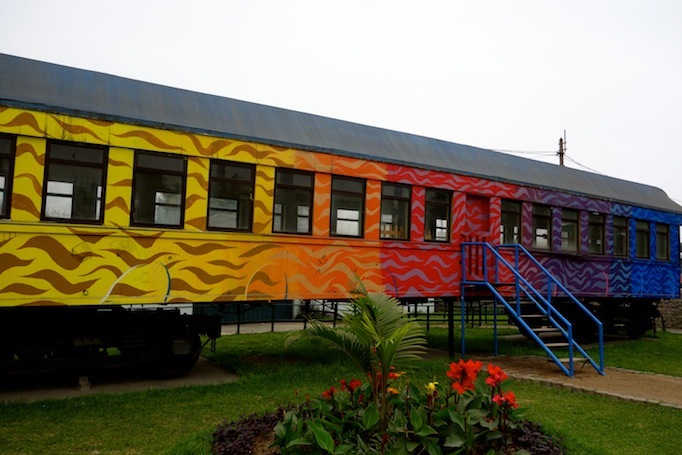 I always love reading about local tours and I will definitely save this for when I travel to Lima, thanks so much for highlighting this tour. I think my favourite is the cat one with the glasses, that’s so cool! Glad you enjoyed the post, Jose 🙂 I hope you get to see these for yourself in Lima! I loved the cat one too, the glasses made it so cool and unique!! Man.. these are AMAZING. From the very first one I was like: “wow”. So beautiful! I love all the murals, specifically the one with the mom and the photo, wow that one’s deep and so realistic looking. This is such a great way to do something fun and out of the ordinary. Yes, that one is amazing and the message is so clear once you know what it’s about. 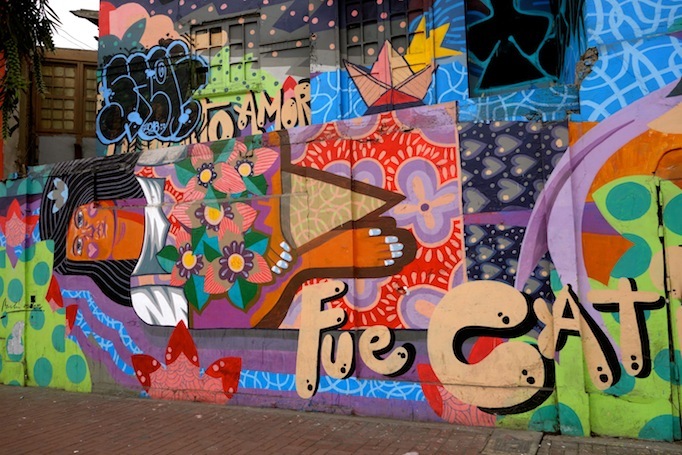 Of course graffiti is horrible, and street art is such a different thing 🙂 Lauren’s post on Valpo was amazing, it’s my favourite city here in Chile! I always adore your street art posts! The art is truly incredible, so many vibrant colors and lively images, it’s incredible! What a fun idea for a tour! 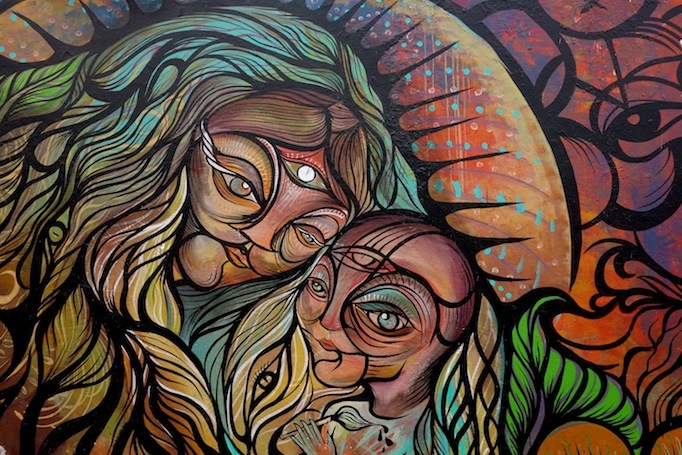 I love street art, this looks like a perfect tour. There are so much stories to uncover! I love tours like that where you can not only see the sights but learn so much about their background from actual locals! Thanks so much! 🙂 Street art is such a happy thing! 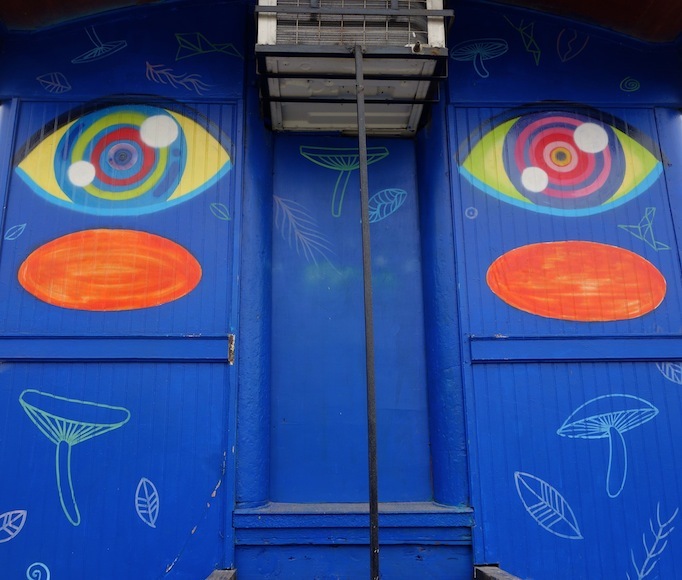 What a neat idea to take a street art tour! I usually just passively look for some but rarely see good ones. And of course you learned a lot of relevant historical information as well. So glad I got to go on my first one, now I want to do more!! That’s so cool that you actually got to go on a tour for street art! I love how brightly colored everything is and how much you learned about the city and what the street art means to the city too! Oh man, what a shame that the mayor painted over everything. But I’m so glad the community is bouncing hard with some great murals! These all look great. So vibrant and striking. Marcella we loooooove that you looooove your #TTPeru experience 🙂 Indeed we had an awesome time and there’s tons to keep discovering in every single one of our tours. Sending much color and joy to you and hubbie. Thanks so much Brenda!! It was so much fun 🙂 Sending you lots of sun from Santiago! I like when tours add value. Like you mentioned, you discovered way more with the help of a guide. I have seen many messages on street art. Some reflect the emotions of people in the area and others treat serious social situations. Some have even given hope to people who were looking for a light ina dark tunnel. 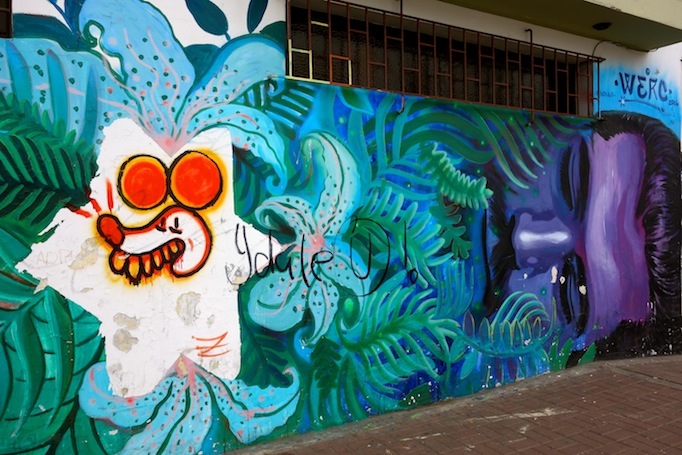 Yup, so fun to see street art in different cities and countries! The one with the mother reaching out for the torn up photo, as it disappears, is deeply touching. Thanks for sharing! Isn’t it? It’s so powerful! Yay to that, I think street art has become more commonly accepted as an art form and I love that 🙂 Glad you enjoyed the glimpse of Lima. So beautiful, Marcella! 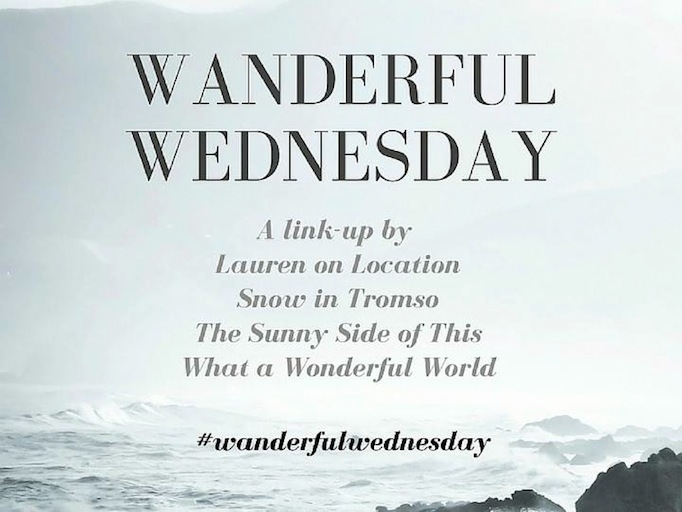 Love that I am able to see so much artistry on your blog posts! Thanks so much, Anna!! I thought that hashtag was just great too, it really simply puts across such an important message!! 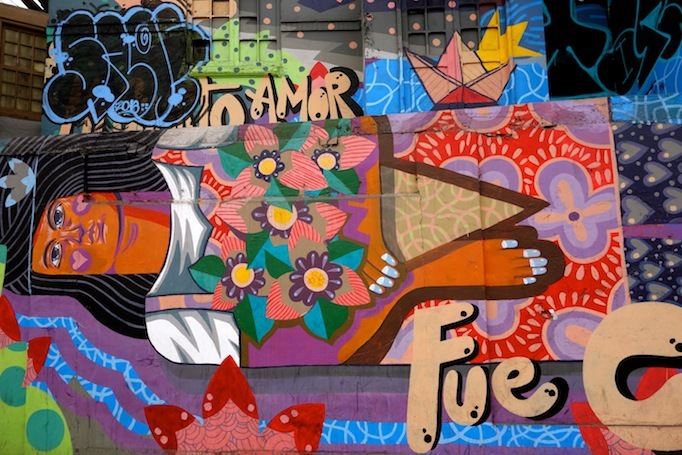 Street art tours are the best, such a great way to explore a history and learn more about its culture! I love Fania’s style, very cool. I agree!! I want to go to one in Santiago ASAP now! 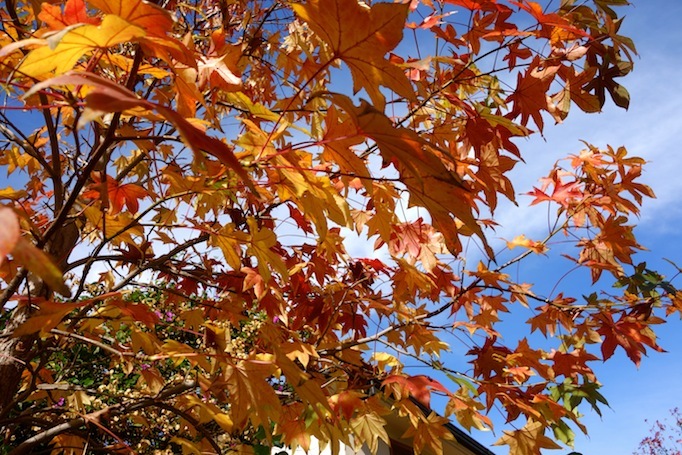 Amazing post Marcella! 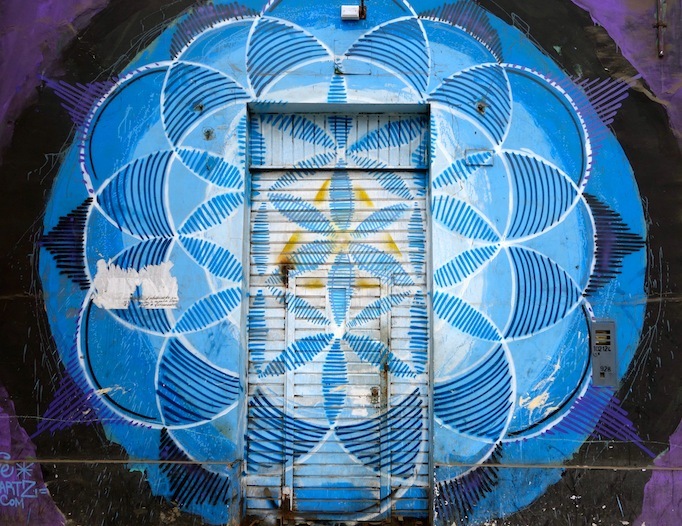 I love the idea of that movement – I mean I can’t imagine anyone painting over street art! That’s ridiculous – especially for pretend politics! It’s very interesting how you added all this amazing information through all these beautiful photos! Really really loved it! Thank you!! I’m so glad that you enjoyed reading the post, as I loved writing about it and reflecting on everything I learnt from the tour. I really couldn’t believe that so many murals had been painted over. Loved your post. It’s really amazing. 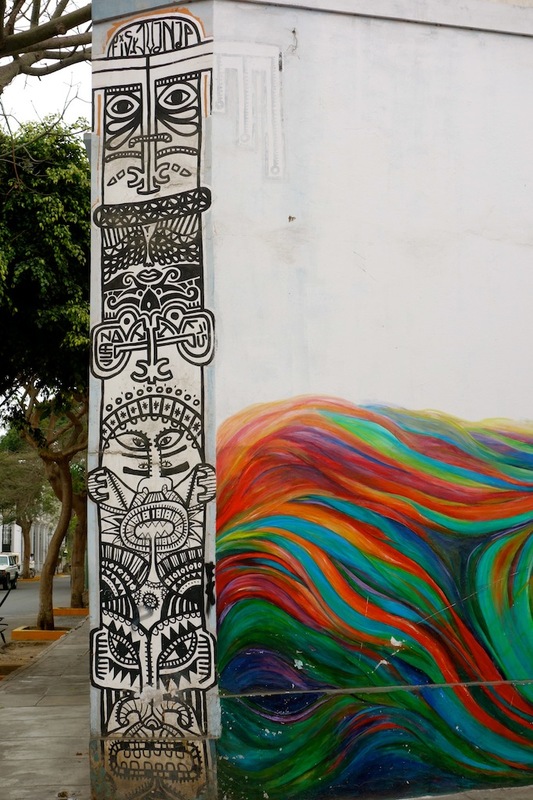 And can I ask you if you know street artists of Lima? Hey! Thanks 🙂 I don’t, but if you follow the link in the post, you can ask the owners about the street artists.